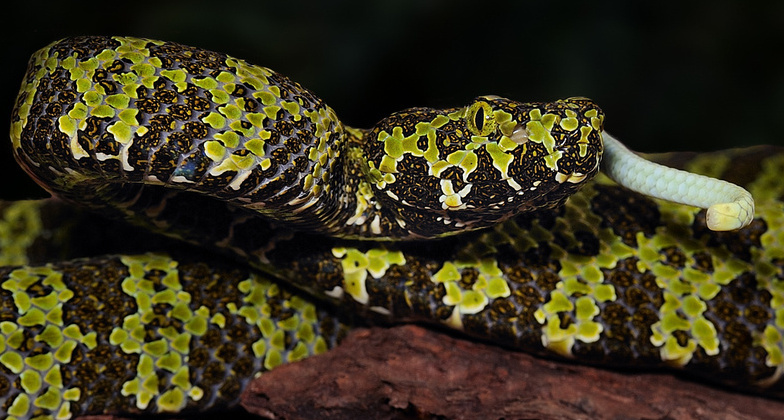 Thanks for posting these amazing snakes! This one is particularly awesome. Wow. This is completely new to me...just wow. Great article, Andrew! 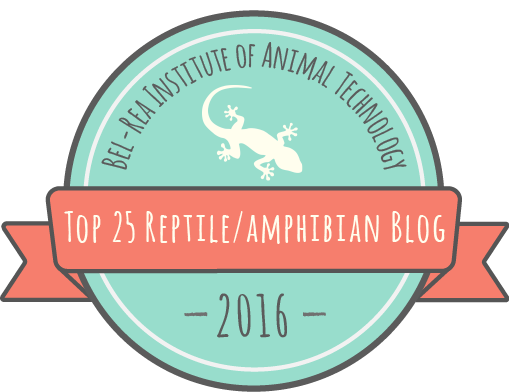 Not only are we both snake enthusiasts, and USU Aggies, but we also blog about the same critters. 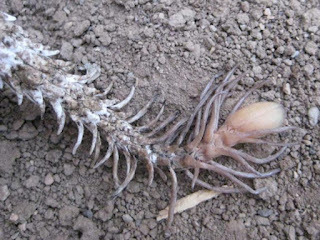 I wrote this article on P. ururachnoides back in 2010. I write more for the general population, but prefer to read articles like yours. I do envy your access to the resources you have for research though. Nice to meet you, and hope we cross paths in the near future. Thanks Jamison! Nice article yourself. If you're ever up in Logan, look me up. Splendid. 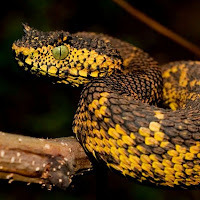 Glad my original post on this fascinating snake has attracted follow ups in the attention this viper deserves ! 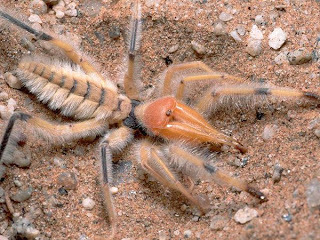 here is recent film footage of Pseudocerastes urarachnoides luring birds in the wild. Awesome footage! Thanks for your original article, which was very informative to me when writing this post. I am curious to know more about it. 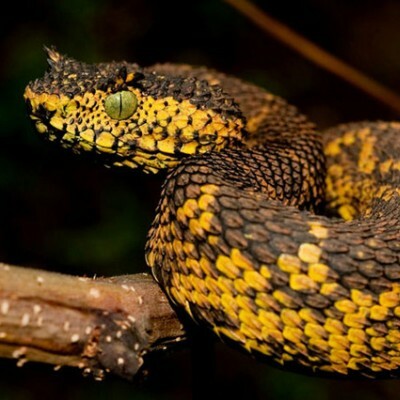 How strong is their venom? I have read that they usually prey more on migratory birds due to a lot of the birds from that area apparently knowing better than to attack the tail. Very good questions. I don't think anyone has looked at their venom, although other species of Pseudocerastes (persicus, fieldi) have venom that is quite different from one another, possibly because these species have been isolated from one another for a long time. 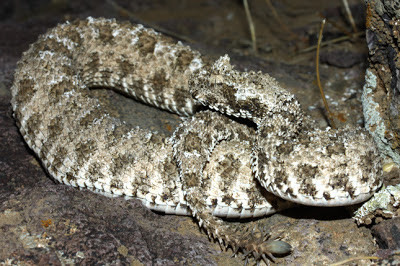 Antivenom is made only for P. persicus, but the variation suggests that it would be of limited use for the other species. All three species have venom that is capable of causing medically significant bites in humans. 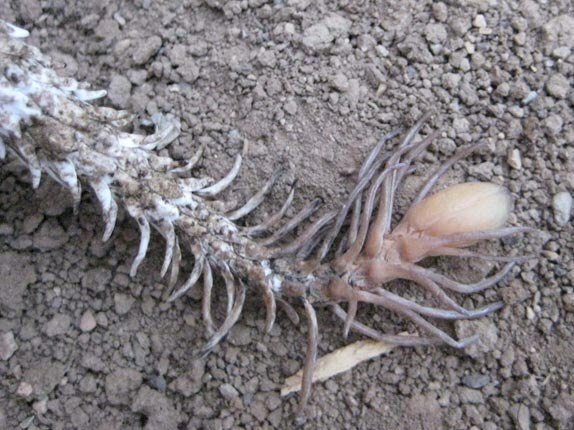 The detailed diet analysis done by Fathnia in 2015 did suggest that P. urarachnoides prey mostly on migratory birds rather than resident birds, although they also eat lizards, mammals, and arthropods.